If you don’t know Trae, you gon’ learn today. 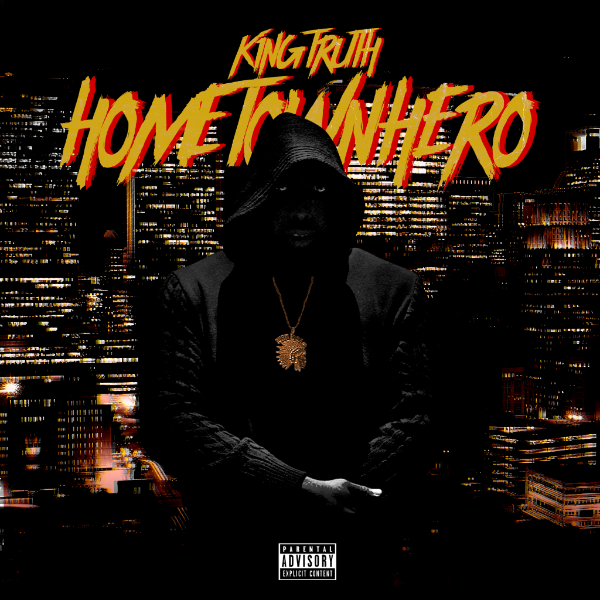 Accompanied by Young Thug, Trae Tha Truth checks the haters on his new release. Hometown Hero arrives this Friday.